for every referral you make! Here’s how our program works. Simply click on the referral graphic below. Print out the form, fill it in and pass it on to someone you want to recommend to Southern Painting. 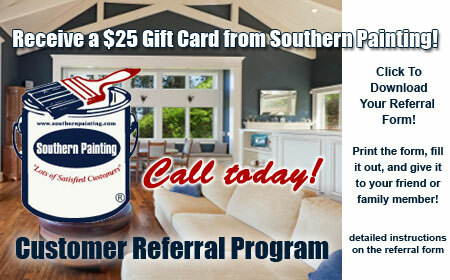 Once a local Southern Painting representative makes contact and provides an estimate, they will send you your $25 gift card! 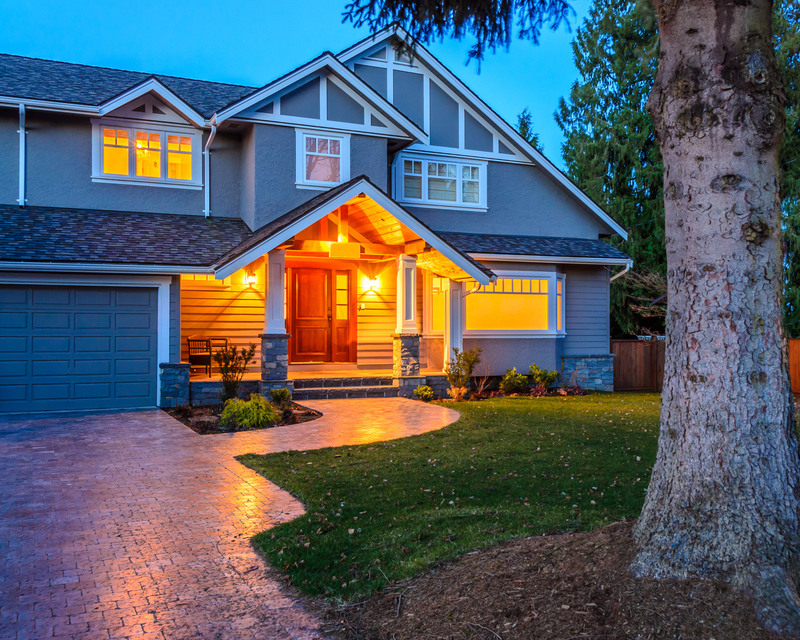 But that’s not all…we will do this for every referral you make provided an estimate is given! It’s a very simple way of saying “Thank You” for considering Southern Painting when it comes to home improvement! Be sure to check back often to take advantage of all our special offers! *Valid only with participating locations. Please check with your local Southern Painting office for more information. 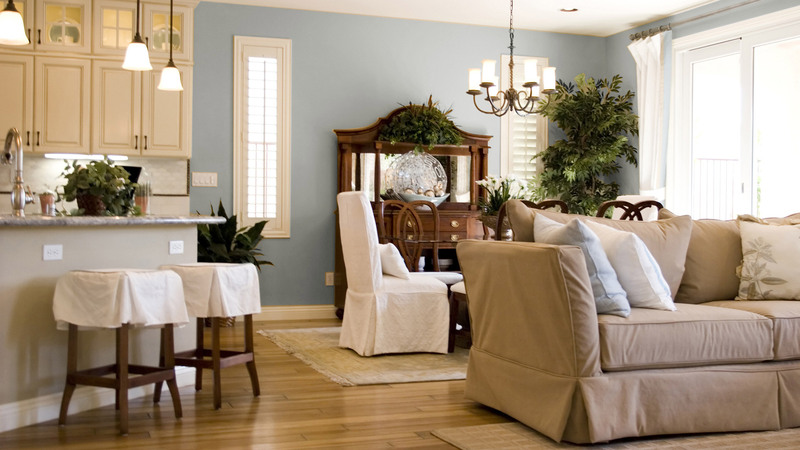 I can't believe the professional care we experienced with Southern Painting! 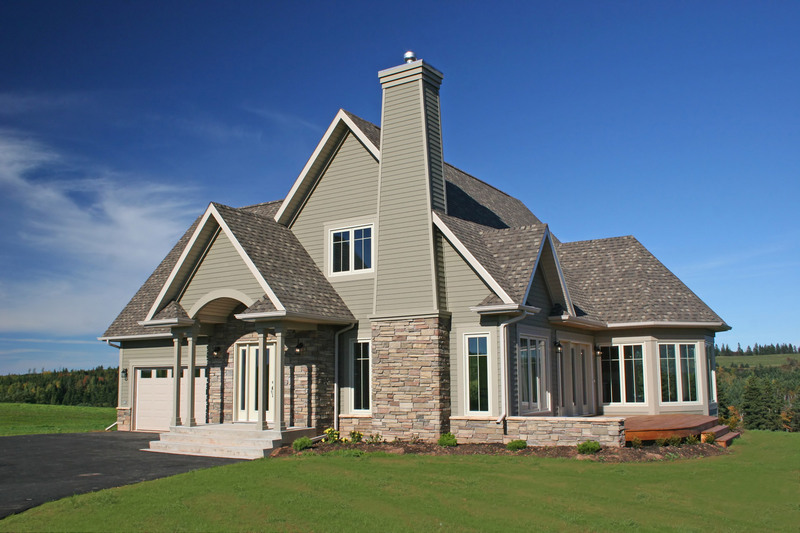 The crew was very knowledgeable, experienced and took care of our older home like it was their own. I would definitely hire Southern Painting again. Professional, trustworthy and conscientious. Absolutely phenomenal company to work with. Did a fantastic job and was very reasonably priced. Would highly recommend them to others! We needed to have some exterior and interior painting done and were also on a tight schedule. Southern painting did a great job and worked with our schedule. The house looks amazing! The entire process was very easy and everyone was friendly and professional. Visit your local Southern Painting office to find special offers in your area. Do You Like Show & Tell? 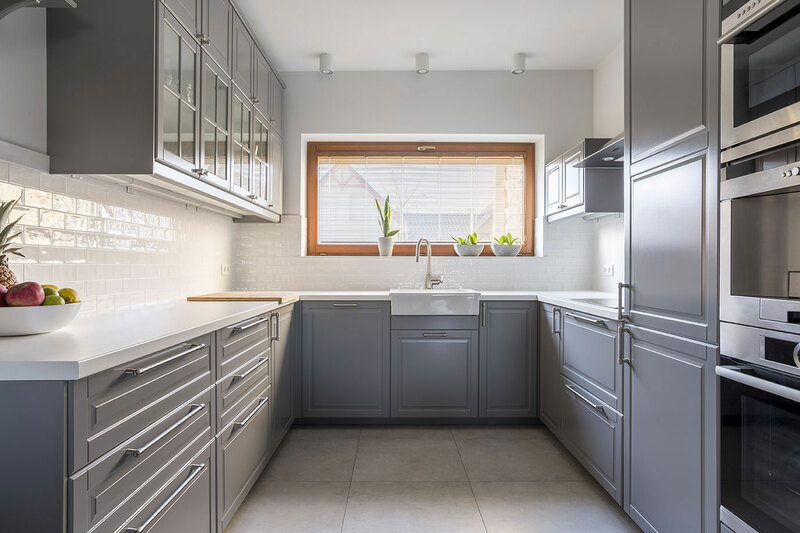 Choose a video to see what you can expect from Southern Painting. Referral Program We love referrals! Click below to see how we show our appreciation. Refer A Friend Now! 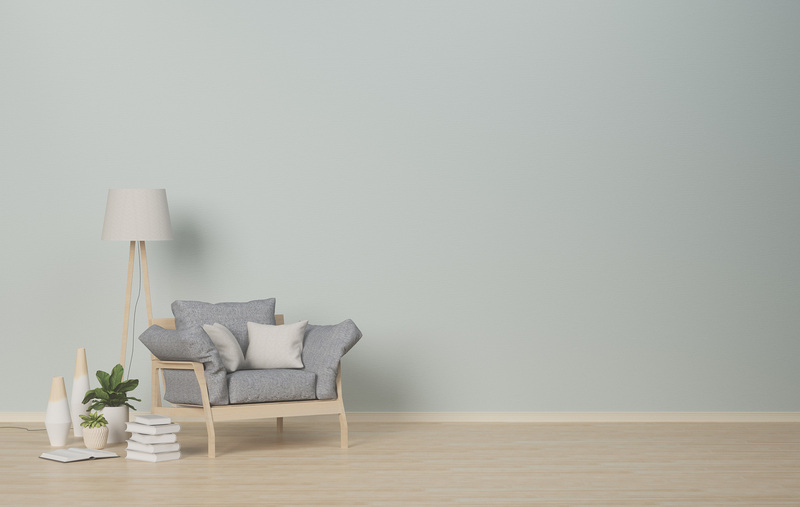 Ask The Painter From questions about colors to ceiling cracks, we’ve got the answers. Get Help Now! 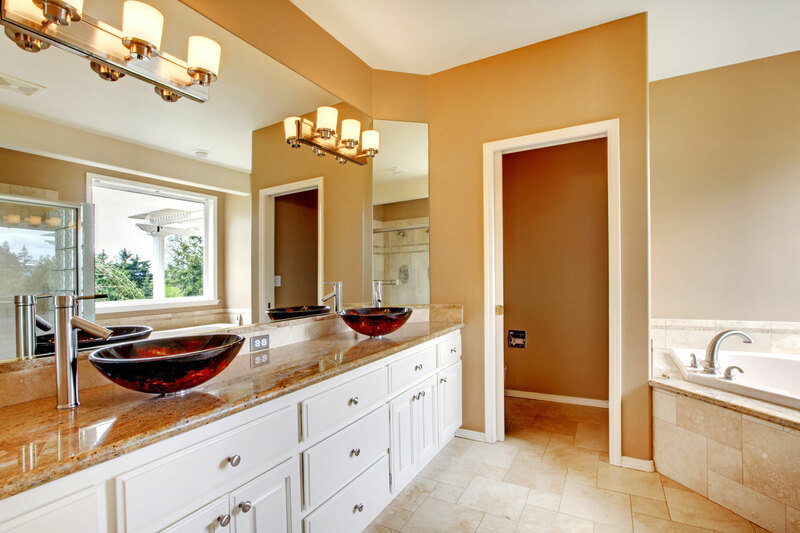 We welcome inquiries from conscientious painting professionals! Tell us about yourself. Are you an experienced and meticulous painter interested in joining our crew? Are You Interested in Being a Project Estimator? If you’re great with and helping people, we’d like to hear from you.